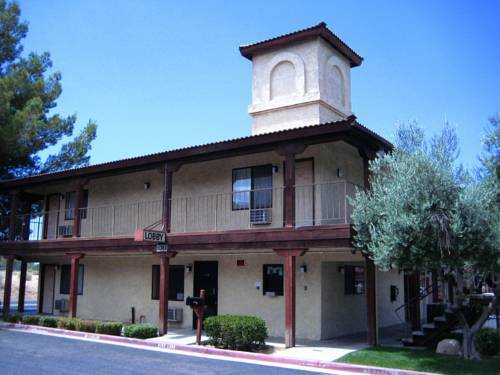 A good night and a great savings await you at the Rodeway Inn hotel in Victorville, CA. Our hotel is right off Interstate 15 close to attractions like the California Route 66 Museum, Mall of Victor Valley, Spring Valley Lake, Green Tree Golf Course, Hesperia Lake and Azusa Pacific University. Enjoy our amenities like an outdoor pool, guest laundry services and free coffee. Our fresh, clean rooms offer TVs, microwaves and refrigerators, while select rooms come with a table and chairs. Also, earn rewards including free nights and gift cards with our Choice Privileges Rewards program. - Scandia Family Fun Ctr.